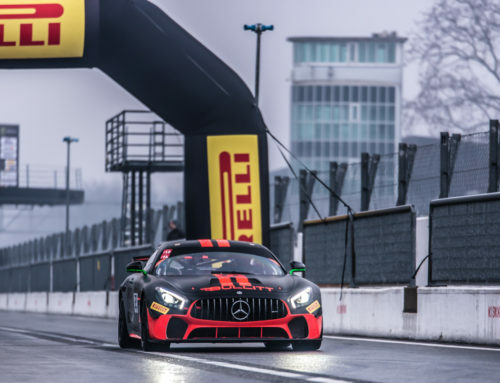 Andy Meyrick hauled in the points after an impressive drive at the Michelin Le Mans Cup season opener in Monza this weekend. Having taken over the Motorsport 98 Ligier JS P3 from Eric De Doncker in P11, the multiple Blancpain winner and Royal Manchester Children’s hospital patron took it straight to his competitors. Andy was able to take the #98 car up from P11 to P7 within the opening couple of laps. He executed some impressive overtakes, leaving the competition stunned. After clearing the initial few cars Andy found himself in clear air where he was able to get his head down and put in some very impressive laps, setting the timing sheets alight. He now had a tough job to do as P6 was some 17 seconds in front of his current position. Andy showed continued determination and experience, shaving a least a second a lap off his P6 competitor. Impressing the Michelin Le Mans Cup commentators Andy was quickly on the tail of P6 and made an impressive move taking the position. 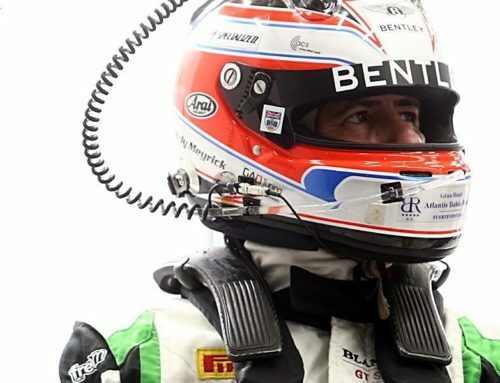 However, after a few laps, Andy received the news that he had been handed a drive-through penalty due to his team mate speeding in the pit lane. He served it immediately and came back out retaining his current position. 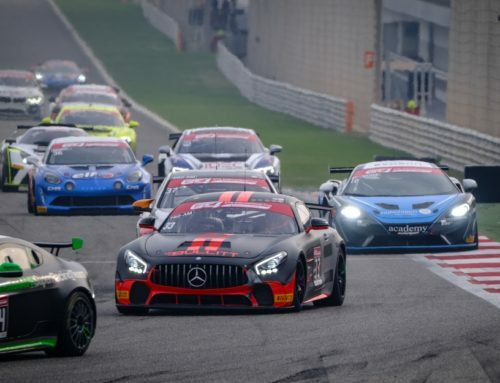 Just before the end of the race, Andy was able to bag himself another overtake, taking the chequered flag in P5, a first class opening performance at the Le Mans Cup season opener. “We arrived at Monza with very little testing under our belt, this did concern me as I wanted to ensure we performed right out of the box. 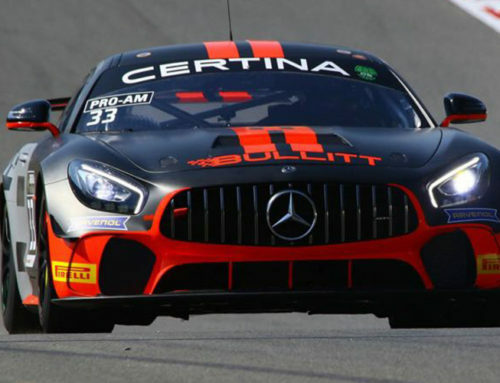 “I needn’t have worried as the top 5 finish at our first Michelin Le Mans Cup weekend at Monza was an excellent start to the season. 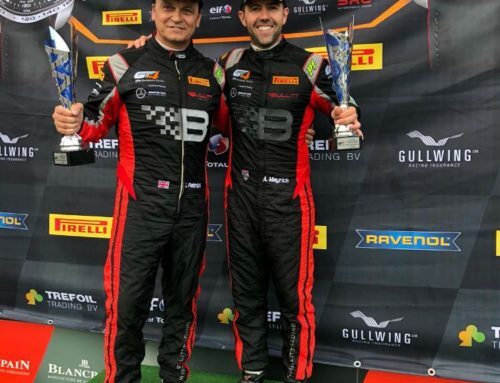 “The Motorsport 98 team did a mega job and Eric drove a fantastic first stint giving me the perfect position to make up the places to finish P5.